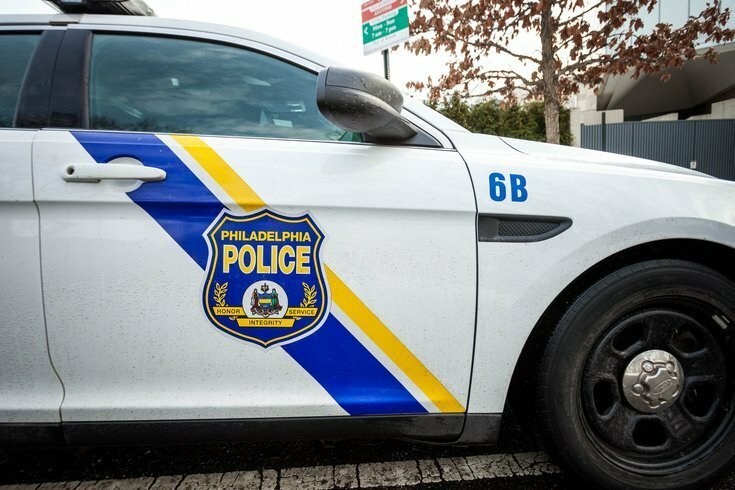 A suspect wanted in connection for the murder of a 25-year-old woman in North Philadelphia turned himself in to police on Saturday. According to police, 21-year-old Khaleem Martin allegedly murdered the woman by shooting her in the head just after 5 p.m. on Wednesday. Police said gunfire was reported inside a house on the 1500 block of West Oakdale Street. The woman was pronounced dead at the scene. There is no reported motive for the murder at this time.